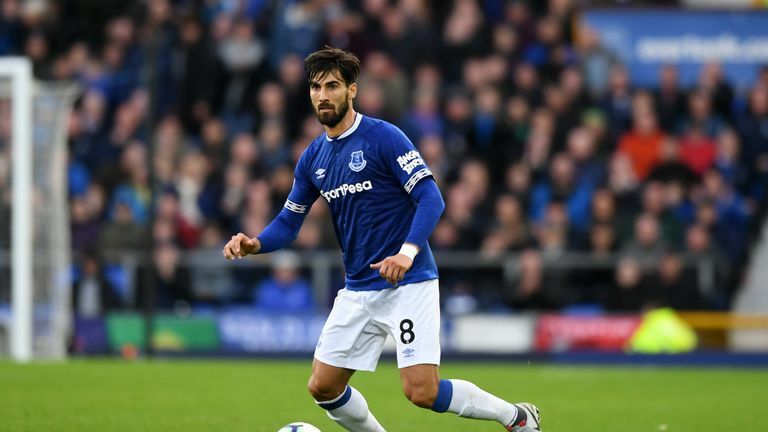 The future of Andre Gomes at Everton is out of the club's hands, according to manager Marco Silva. Gomes signed on a season-long loan from Barcelona in the summer and has made seven appearances for the club. The midfielder has impressed the manager and fans alike with them now calling for a permanent deal to be made in January. Speaking to Sky Sports News about the chances of keeping Gomes, Silva said: "I think at first, I agree, he is doing very well. But what is most important for me is the team and the squad, I think it is not fair just to talk about Andre. "If Andre is doing well then he is helping our squad. He is getting better every time, taking his responsibility in the squad is important for me as well. "But if he is doing well it is because his teammates are helping him since the first day. "He's enjoyed his first two months but let's see what we can do. We are working on that, I don't know if I have answer in one week or two weeks. "It is not something that it is in our hands. The best scenario to look at is - it is not just in our hands as a club, not just in the hands of Andre, there is a third party as well. Barcelona are included, let's see when we can talk about the situation." On Monday, Silva faces his former club Watford at Goodison Park, live on Sky. 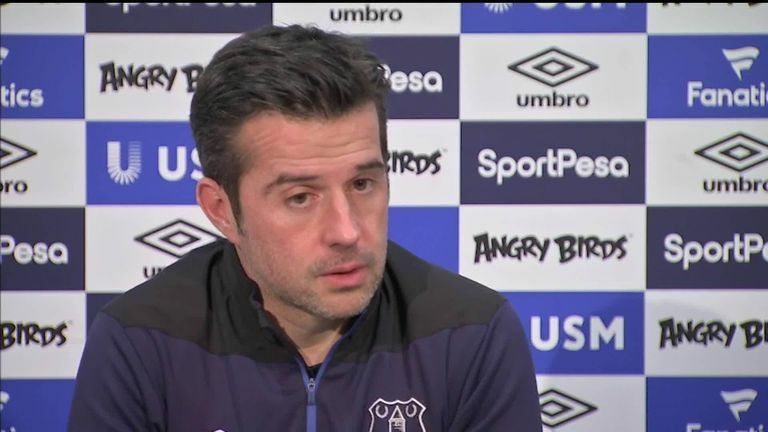 Silva was sacked by The Hornets in January, following a run of poor results, with the club stating their unhappiness at Everton's pursuit of him at the beginning of last season. However, Silva is not anxious about playing them for the first time since his departure. "I have a big respect for all the clubs I have worked at so far in my career," he said. "Nothing has changed for me at Estoril, Sporting CP and Olympiacos. "I love Hull as a club, the people there are amazing, at Watford and now Everton. I have big respect for all of them. 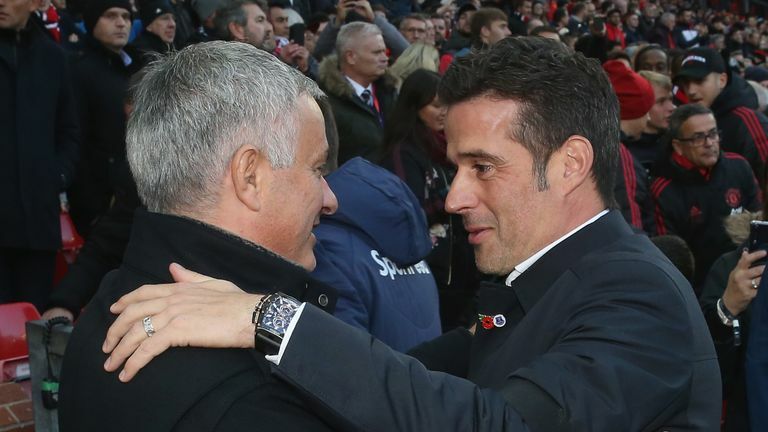 "Some of them when one coach leaves in one way or another they are not happy, it is part of the football but I always have a big respect for the clubs I have worked at so far and with all the professionals I have worked with as well."